She is working as Laparoscopic Gynaec Surgeon at Lifewave Hospital. She has worked with KEM Hospital (Parel) and GEM Hospital and Research Centre (Coimbatore).She has conducted several surgical gynaecological camps and presented papers in several national conferences. Her field of interest is gynaecological endoscopic surgery and oncology. She has also received training in Sonography and Cervical cancer screening and Colposcopy. She completed her MBBS in Dec 2004 and Masters in Surgery in Obstetrics and Gynecology in June, 2010. In Jan 2013, she got her Post-Doctoral Fellowship in Endo-Gynecology from GEM Hospital and Research Centre, Coimbatore. 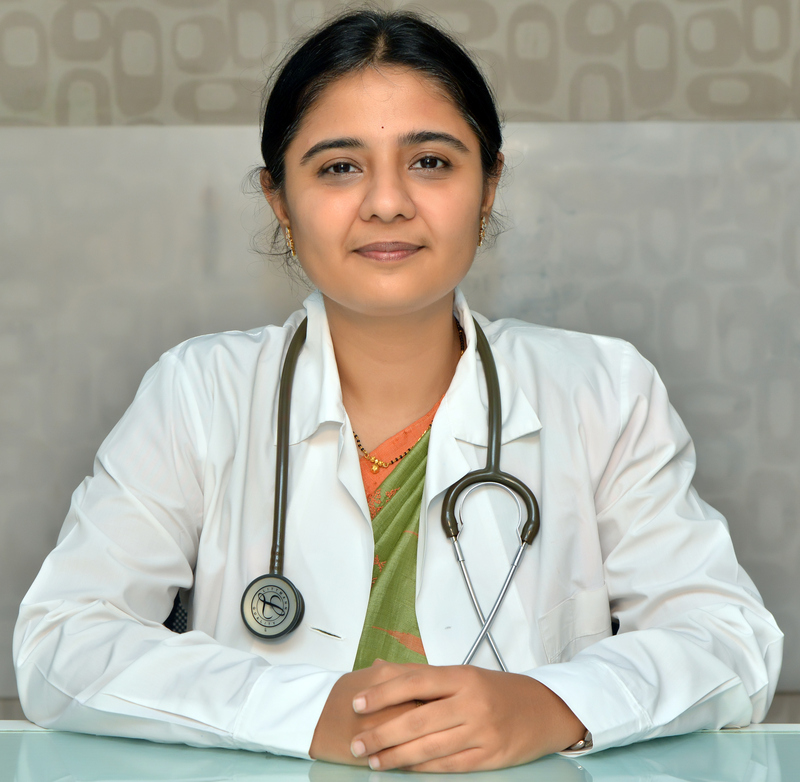 She completed diploma in Advanced Gynecological Laparoscopy in Dec 2013 under Dr Rakesh Sinha, Beams Hospitals, Khar, Mumbai. She has presented several papers and talks in various conferences like Amasicon-Gynolap 2012, All India Congress Of Obstetrics and Gynaecology, Gynaecological Endoscopy Today, Karnataka State Obstetrics & Gynaecology Association Conference covering topics like specimen retrieval in endo-gynaecology, combined spinal epidural analgesia in labor, hysteroscopy in perimenopausal bleeding etc.